John “Johnny C” Coladonato of Cushman Wakefield / Pyramid Brokerage Hudson Valley brokered the sale of another great location in Monroe, NY. For the past 15 years, the Orange County property currently known as Monroe Farms, has been an Asian farmer’s market and sushi bar. It is the original home to Monroe Ford dealership and has been owned by Mr. Robert Meyerdierks for the past 50 years. 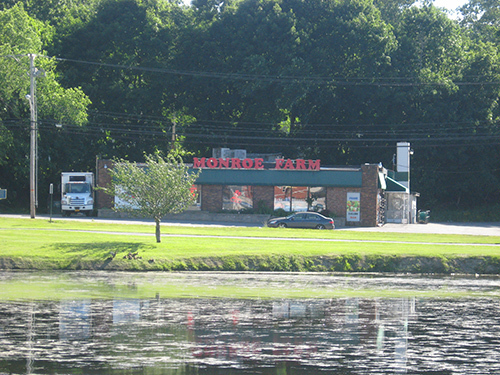 The new owner also recently purchased the Monroe Farms business and, now with this sale, the real estate as well. The 5,400 SF stand-alone retail building on nearly half an acre located at 687 Route 17M sold for $900,000.